Donations have started coming in towards the much needed upkeep of our courts, we’ve had a donation from Massage Weymouth. As well as providing a donation towards our courts they are also offering a discount off your first treatment with them (more details to follow) They offer Male and female therapists, that are qualified in sports massage and rehabilitation. 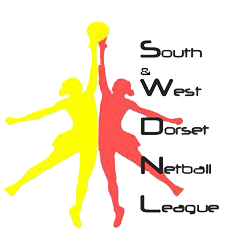 If you, your business or you know someone who would also like to support the new courts please contact the committee.